10 Barberry Lane (MLS #1347902) is a cottage, shingle style single family home located in Bar Harbor, ME. 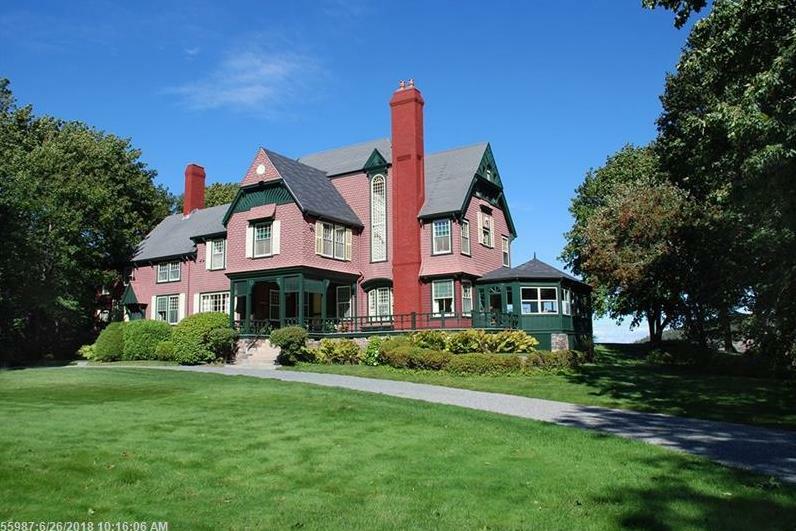 This single family home is 5,500 sqft and on a lot of 199,505 sqft (or 4.58 acres) with 6 bedrooms, 6 baths and is 140 years old. This property was listed on 12/07/2018 and has been priced for sale at $5,200,000. Nearby zip codes are 04634, 04640, 04644, 04660 and 04675. This property neighbors other cities such as Franklin, Hancock, Mount Desert, Sorrento and Winter Harbor.